Rule number one of skin care: Be your skin’s best friend. You’ve gotta have its back and protect it for life. That is to say, wear sunscreen. While it’s true that some UVB rays can improve psoriasis symptoms, the keyword there is some. According to the National Psoriasis Foundation, exposure to UVB light can bring relief to symptoms, but you should start with only 10 minutes a day and slowly increase from there (under your doctor’s guidance). Always check with your doctor to make sure none of your medications increase sun sensitivity (consider anything with salicylic acid guilty). If they do, you may want to switch medications. Regardless, it’s all the more reason to keep on keepin’ on with your SPF. 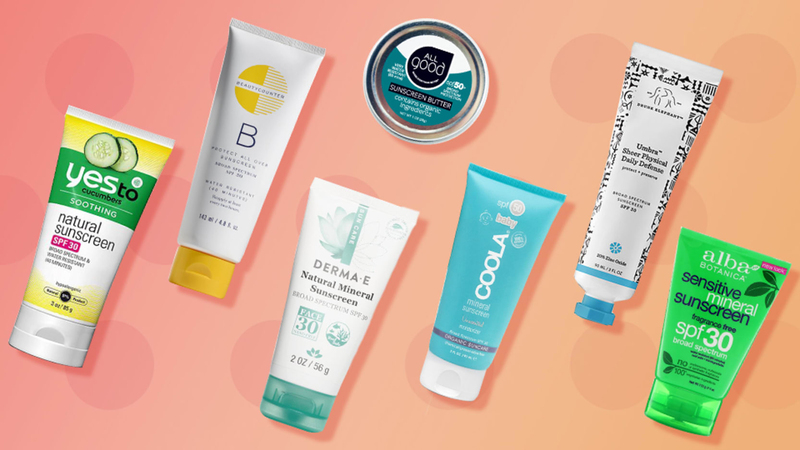 Read on for a few psoriasis-friendly tubes to try. While they aren’t specifically formulated for psoriasis, they are lightweight, soothing and nourishing — all things that play nice with psoriasis symptoms. Of course, everyone is different, so check the labels and avoid ingredients you know irritate your skin. 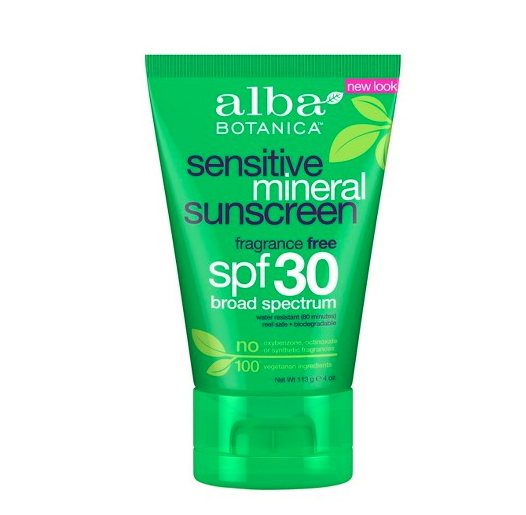 Alba Botanica's Sensitive Mineral Sunscreen is lightweight and free of fragrance, among other nasty ingredients like aluminum, parabens, phthalates and other stuff you can't pronounce. It contains aloe and shea butter to keep skin moisturized. 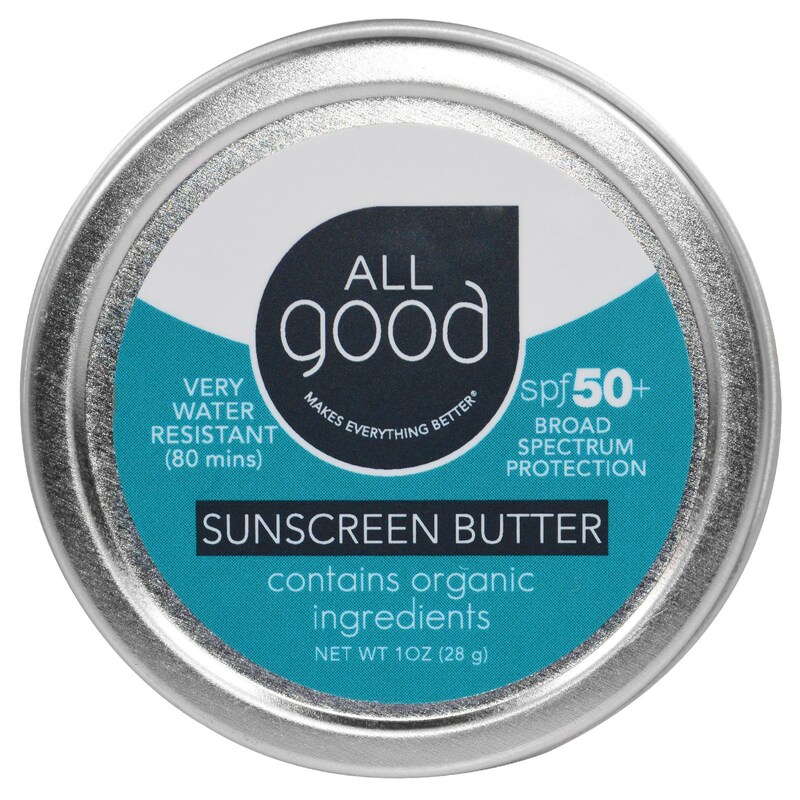 All Good makes organic sunscreens with minimal ingredients, limiting the chance of irritation. They're also reef-friendly, so you'd be doing the environment a solid. Coconut oil, beeswax, jojoba oil and vitamin E work hard in this formula to nourish skin as well as protect it. Keep the 1-ounce tin in your purse for SPF on the go. 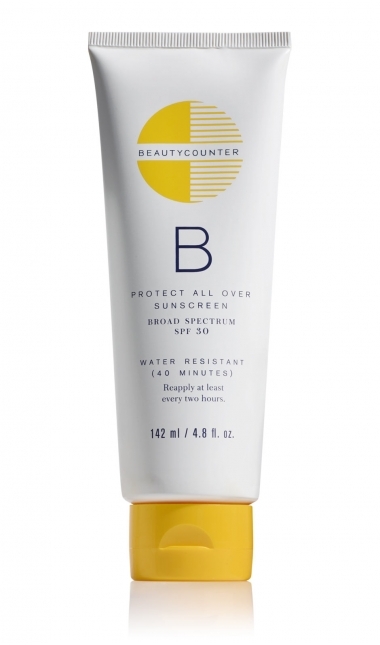 While its products are not all-natural or organic, Beautycounter is known for its blacklist of ingredients. It does extensive research to avoid ingredients that are considered toxic (many of which are banned in other countries). The lightweight feel is a bonus if you're a bit drowned in topical medications that can weigh heavy on the skin. It doesn't get any more gentle than sunscreen formulated for babies. Coola's mineral baby moisturizer formula contains organic aloe, coconut oil, avocado oil and other goodness that helps keep skin soft. If you're using topical medications prescribed by your derm, the last thing you want is another goopy product you have to apply. 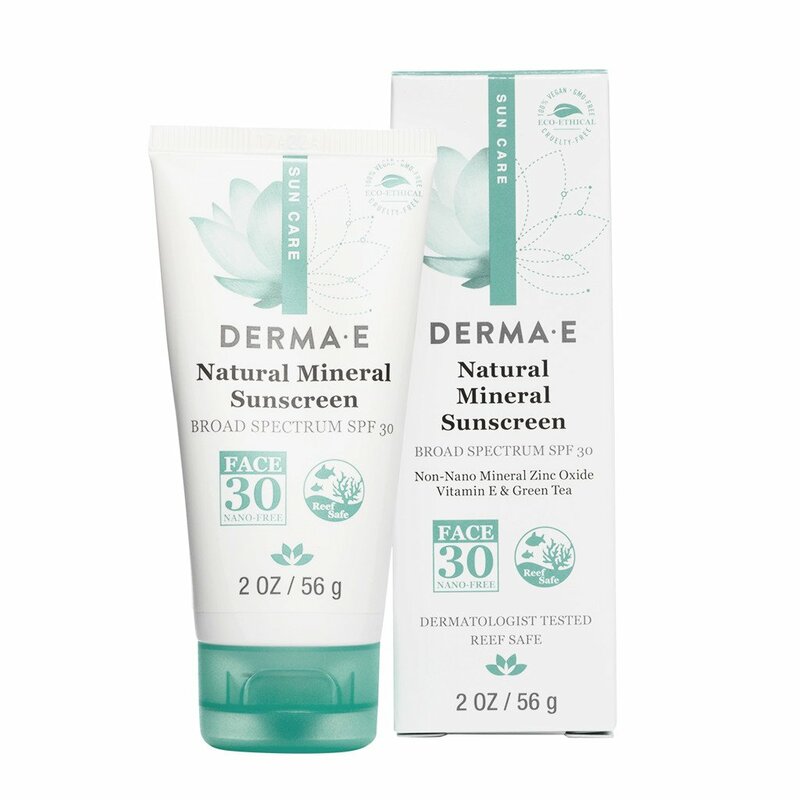 But sunscreen is important, so Derma E makes it easier with this oil-free formula. Much like Beautycounter, Drunk Elephant imposes a strict "no suspicious ingredients" rule. While not all of its ingredients are natural or organic, they all serve a purpose: to benefit the skin without harming it. That makes this sunscreen ideal for sensitive skin or people with skin issues. When "soothing" is in the name, it's hard to ignore. 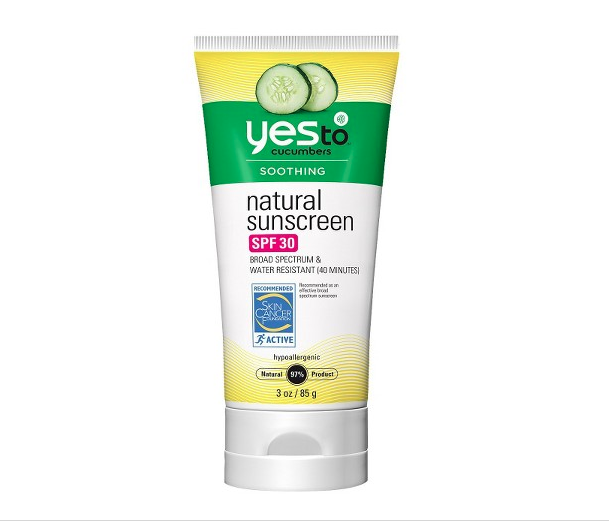 In addition to zinc oxide and titanium dioxide (the sun-blocking duo in all the sunscreens mentioned here), cucumber, aloe and green tea work to soothe skin while blocking rays.